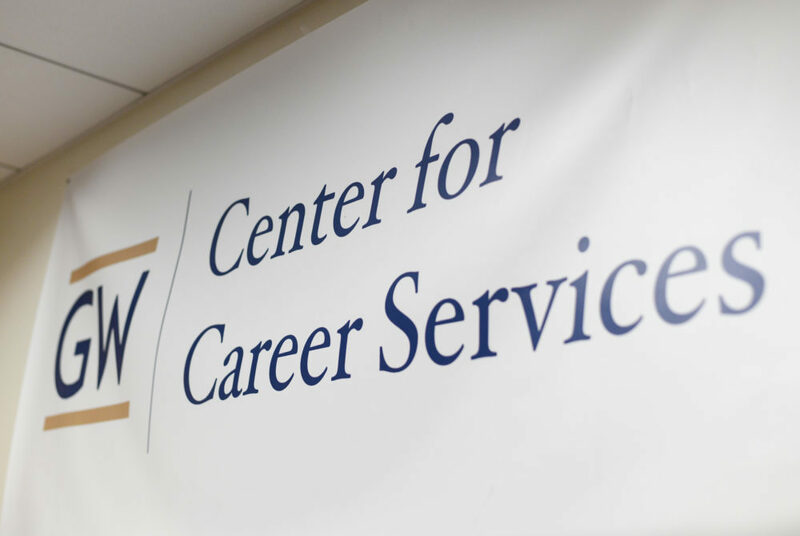 The Center for Career Services is launching a new career platform this semester to facilitate online connections between current students and alumni. Updating: Feb. 5, 2018 at 9:50 a.m.
GW Career Connect, which will have a soft launch later this month, will allow students to seek career and resume advice from former students and give alumni the chance to recruit students for their companies or offer professional guidance, officials said. Students said the platform will help them grow their network and learn from alumni experiences in the professional world. 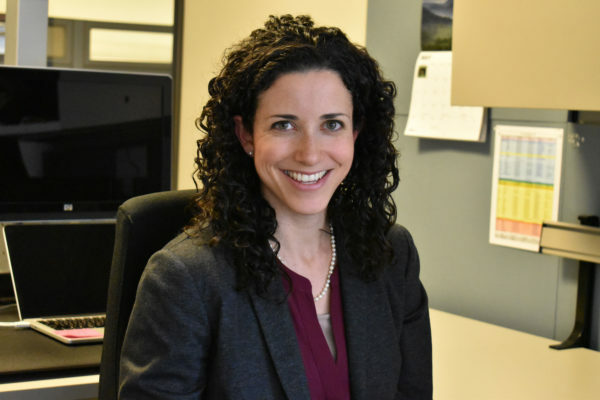 Julia Browne, the associate director of industry coaching, said the Center for Career Services had been researching and testing mentoring platforms for several years before deciding on the networking platform service PeopleGrove. The office has been testing the platform with alumni and students throughout the academic year, she said. On the platform, students and alumni with similar professional interests or experiences will be able to connect and “build long-term relationships for professional success,” she said. Browne said these connections can lead to phone and video calls or in-person meetings with alumni mentors. She said more than 100 alumni have joined the undergraduate career network, which the office expects to grow as more alumni become aware of the platform’s existence. Browne said the program will begin its pilot period this month, during which officials will monitor use of the platform and “learn what works best for GW users.” Career center officials plan to target graduating seniors and graduate business school students during the pilot period. Eligible applicants are required to attend one career event, either a senior job boot camp, which was held Jan. 24, or one of three information sessions about the new platform to be held this week, according to a University release. A second registration period will take place in the spring for both juniors and seniors who didn’t sign up for the first group. Browne said similar platforms have also been used at other schools, like Georgetown and Stanford universities. Matt Manfra, the interim vice president for development and alumni relations, said when the University surveys alumni, many graduates request the opportunity to mentor students or provide career advice. “We consistently hear from our alumni that they want meaningful interactions with current students,” he said. In the fall, alumni officials and the Student Association created a new form to make it easier for student groups to host alumni at events. Alumni Association President Venessa Marie Perry said the new platform will make professional and mentorship interactions between alumni and current students more trackable and easy to manage. 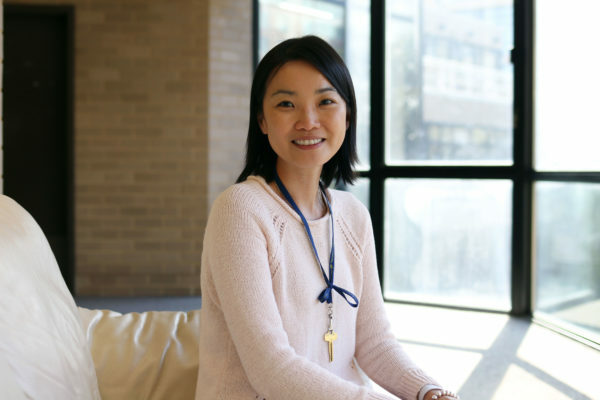 “I know that fellow graduates and I are eager to mentor current students and provide opportunities for them to ask us questions as they embark on their professional journeys,” she said in an email. The Center for Career Services administered a test-run of the platform to members of the Colonial Ambassadors, a select group of undergraduate students that aims to connect students and alumni, in December. James Bondi, a senior majoring in psychology and one of the students who tested the platform over winter break, said he was impressed with the ease of navigating the site. He compared the website to a private LinkedIn for GW and said it will allow students to tap into the large network of alumni to ask questions and form relationships. Asha Aravindakshan, a 2002 graduate of the School of Business, tested the platform in December when the career services subcommittee she chairs for the Alumni Association was asked to participate. She said participants were able to create a profile and check out all the resources the system provides, while making sure the navigation made sense. Aravindakshan said users are prompted with a series of questions to put them into the right industry communities and ensure that alumni are connected with students who share their same interests. She said the virtual platform offers a resource guide with helpful how-to tips and success plans. The Hatchet incorrectly reported that program applicants are required to attend two qualifying events, a senior boot camp and an information session. Applicants are only required to attend one of these events. We regret this error. This article appeared in the February 1, 2018 issue of the Hatchet.